We are a jovial, driven, and fun club. We pride ourselves on being a semi-casual club, we like to have well organized structured meetings where members feel the drive to continue growing but at the same time, we are relaxed enough that we know how to have a good time. Everybody is invited visit our meetings and anyone with an interest on improving his or her personal and professional growth is welcome to join. 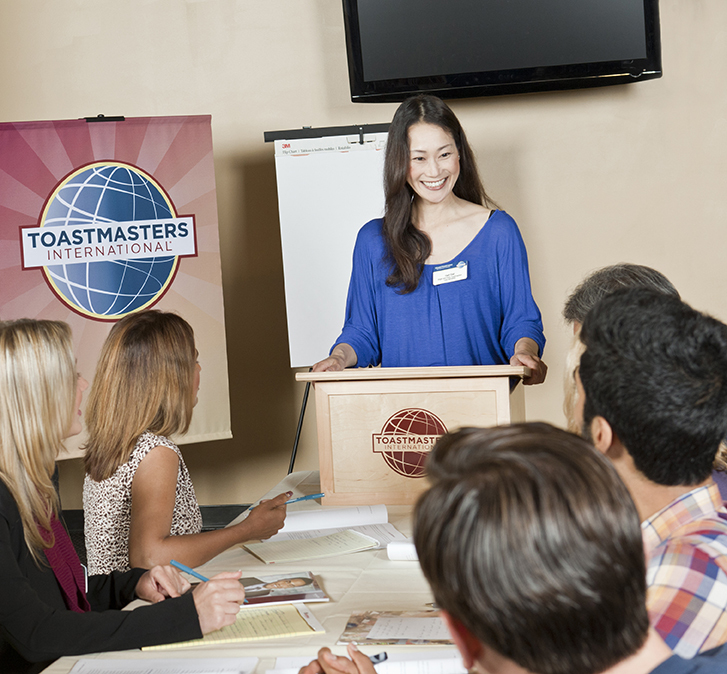 At Toastmasters, members learn by speaking to groups and working with others in a supportive environment. Toastmasters is a self-paced, practice-by-doing learning environment run entirely by volunteers. 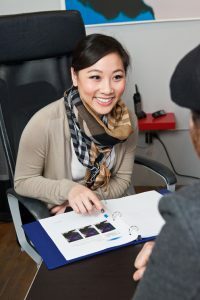 At Art of Speaking we like to encourage all members and inspire them to become the best they can be. Our club meets every Thursday from 12 Noon until 1:30pm. Come join us as we take our public speaking and leadership skills from good to great!! 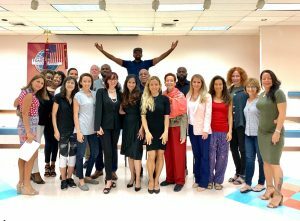 Our Toastmasters club is a safe and fun place to try out your presentations and get feedback on being a more effective speaker. Learn and grow by doing. Find your voice by speaking. FREE PARKING AVAILABLE, Get Parking Permit from front desk and display it on dashboard! Directions: Heading south on Ocean Drive the Center will be on your left (just after Hollywood Blvd ramp ends into Ocean). Heading north on Ocean Drive the Center will be on your right (just south of Hollywood Bld).